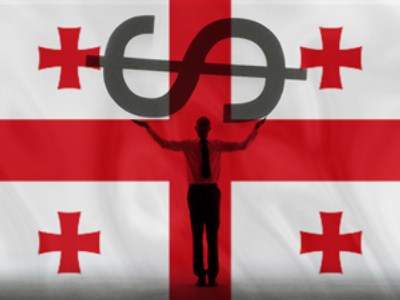 Georgia’s President Mikhail Saakashvili is going to appraise the work of the country’s ambassadors to foreign states by the number of investors they manage to attract to Georgia. 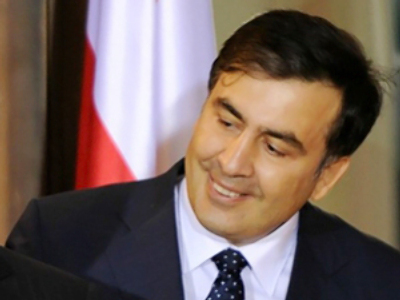 “Every ambassador should know that his activity will be appraised not by the number of official papers and reports he sends, but by the number of investors attracted and the amount of investment, which is the most needed for Georgia’s economy,” said Saakashvili, speaking on Thursday at a security meeting , Interfax news agency reports. The president cited Georgia’s former ambassador to Spain, Zurab Pololikashvili, who was on Wednesday appointed to the position of Minister of Economic Development. “I want other ambassadors and foreign ministers to know that he was the most successful ambassador in attracting investments and business contacts,” said the President. Speaking about Georgian businessmen’s participation in the country’s economy, the President said he gets the feeling that there is a distance between them and the government, and that they don’t have a man within the government whom they can talk with. 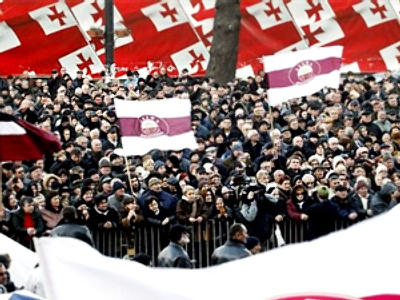 “It’s the new minister’s responsibility to overcome this distance,” stated President Saakashvili.